We love flowers & it shows! 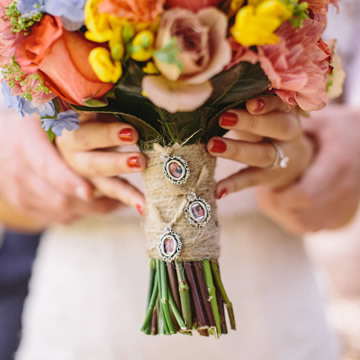 If you’re looking for a wedding florist in Sydney, our senior team of florists would love to work with you. They have delivered striking results for couples time and time again. Each solution we provide is tailored to your preference. 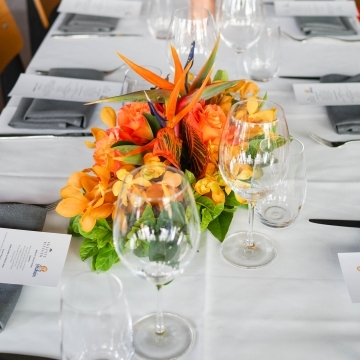 As a leading provider of corporate flowers in Sydney, we know the significant role that flowers can play around your premises and at events. They add a sense of warmth and personality to any surrounding. Our service is synonymous with convenience, which is why we are your online florist. Find all the solutions to your flower needs for virtually any occasion when you shop online with us. As a premier florist in Sydney that’s been in business for over ten years now, Best Buds and the team that work with us have a love and passion for flowers that are unmatched and trickle down into the work we do for our clients. The senior team at our flower shop have a combined experience of over 50 years between them as well as attention-to-detail and a passion for creating masterful, custom flower arrangements. We use our creative touch and love for colours and flowers to meticulously craft made-to-order flower arrangements for numerous events. * Wedding Flowers – We understand that every detail of your wedding day needs to be absolutely perfect to make for a magical day. We and our team would love to work with you to provide you with the wedding flowers you’ve always dreamed of. We ensure that we listen to what it is you’re looking for in your flowers while paying careful attention to your budget. From there, we work our magic and deliver striking results. * Corporate Flowers – Our team of florists are hyper-aware of how much of an impact flowers can have on an event you’re hosting. And when you’re trying to impress key stakeholders in your company, every décor element needs to be perfect. Taking this into account, our team works with you to deliver floral arrangements that hit all the right notes and will add to a memorable event. Aside from providing flower arrangements for weddings and corporate events, we’re also open to assisting you with flowers for any other special occasion such as birthdays, engagement parties, and much more. But who said you need to have a reason to want beautiful flowers around you? If you want bouquets or arrangements to have around the house, we’ll also happily accommodate you, or you could make use of our online store. Best Buds is an award-winning florist in Sydney that strives to provide you with the best and freshest flowers in town at competitive rates that won’t put you out of pocket. This is because we believe that you shouldn’t have to break the bank to have beautiful flowers at your wedding or next corporate function. Moreover, in the interest of offering you convenience at its finest, we offer a delivery service that will see your flowers delivered to where you need them in no time. "Belated massive thank you for making such beautiful flowers for our wedding last November. They were absolutely spot on and fit the brief we gave you 100%. I especially loved my beautiful bouquet : ) So many of the guests commented on the table flowers and cake flowers and everyone loved their corsages and button holes. You guys were so professional and friendly throughout and I couldn't recommend you more highly to other prospective brides." 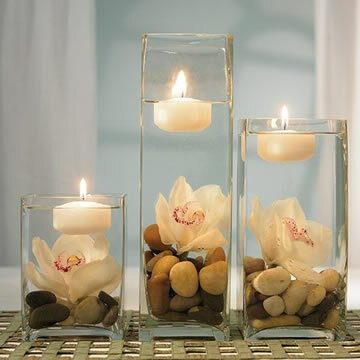 We source the quantity and quality of flowers you need that covers your bouquets, your ceremony and your reception. Our team has a collective experience of 50 years in the industry. We have the perfect blend of skill and knowledge to get you the finish you want. In 2012, we were awarded Floral Designer of the Year at the ABIA awards and have continued to improve ever since. Our pricing and rates are a reflection of the value we offer, and we always strive to be competitively priced and fair.